Hi there! 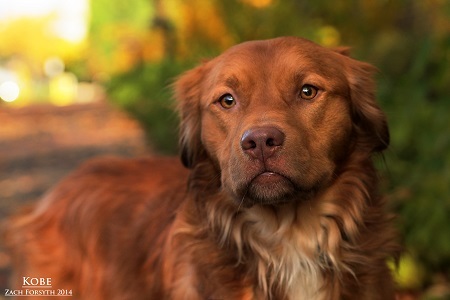 My name is Kobe and I am a beautiful 3 year old Golden Retriever mix who is just the sweetest! I am great with people and do well with other dogs too. I can be a bit sensitive, so a quieter home with kids over 10 years would be my ideal. That’s not to say I’m boring though! I love to play and have just the right energy for folks who like to run and hike! A home where we can explore your neighborhood in the morning and chew on our favorite treats in the evening would be perfect. I am a little guy, about 50 lbs, perfect for traveling. 🙂 Am I the pooch for you? Fill out an application at pixieproject.org so we can schedule a meet and greet. I am fixed, vaccinated and microchipped. My adoption fee is $250.